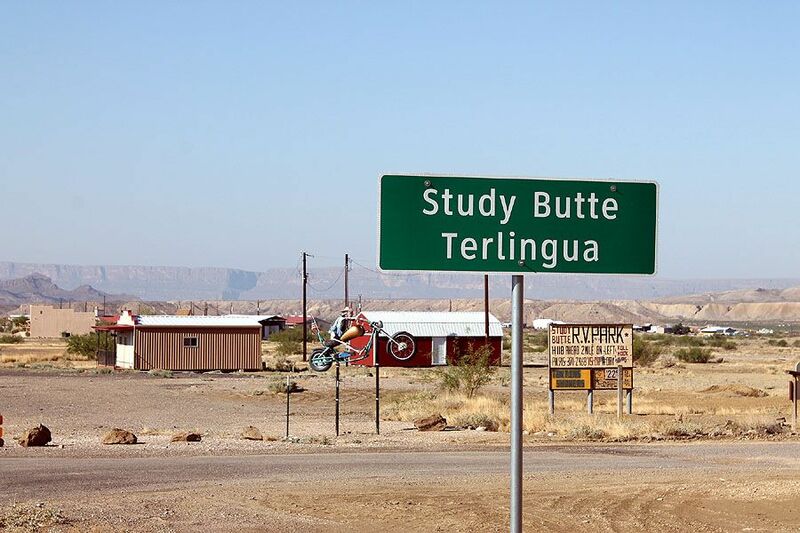 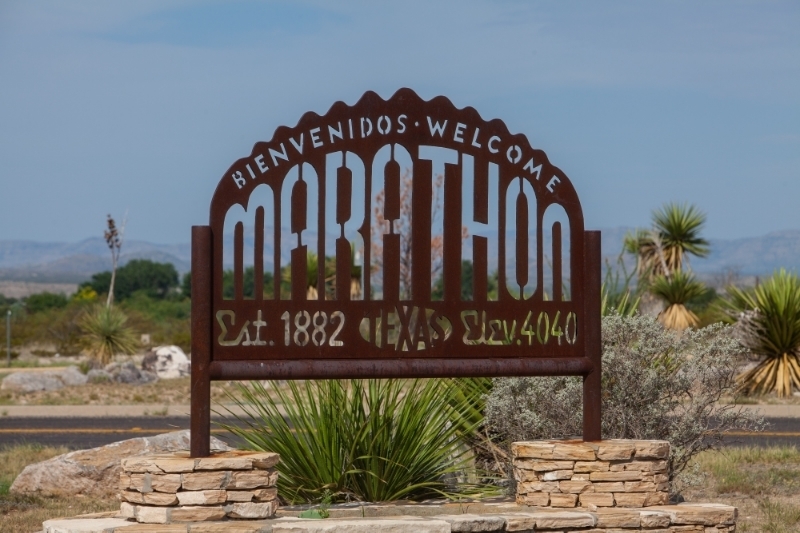 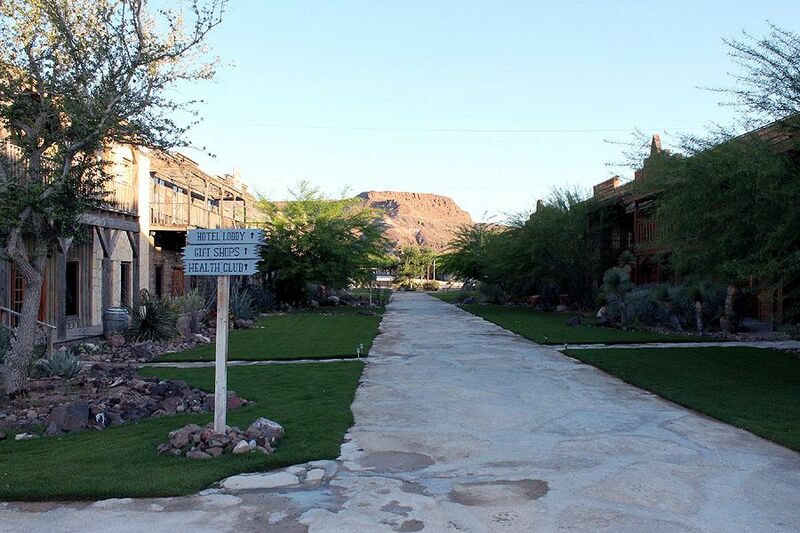 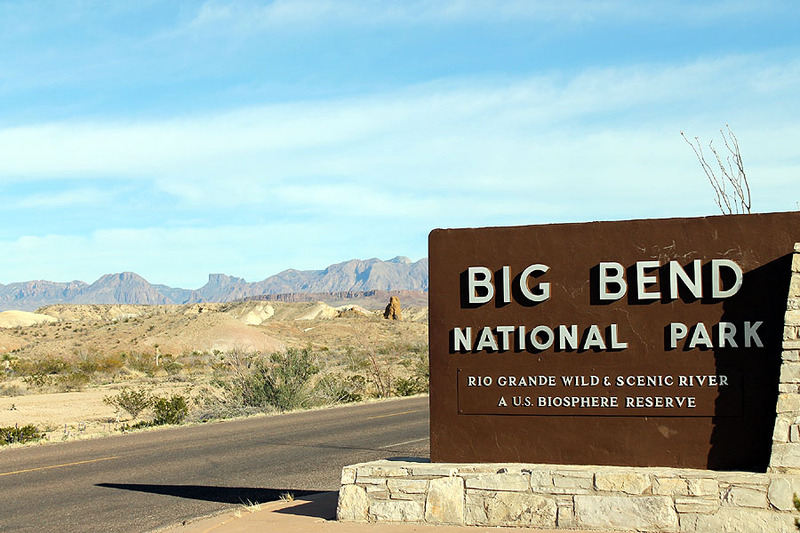 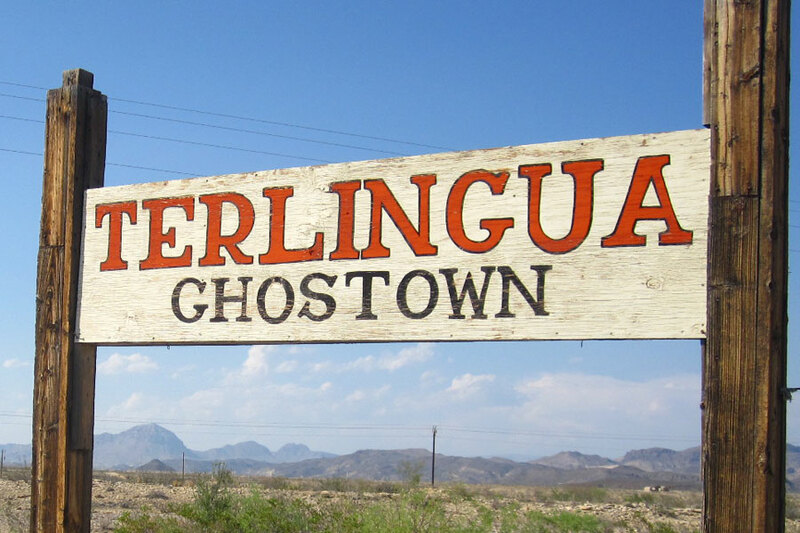 Tiny Terlingua is just minutes from the historic Terlingua Ghosttown, conveniently situated between Big Bend National Park and Big Bend Ranch State Park. 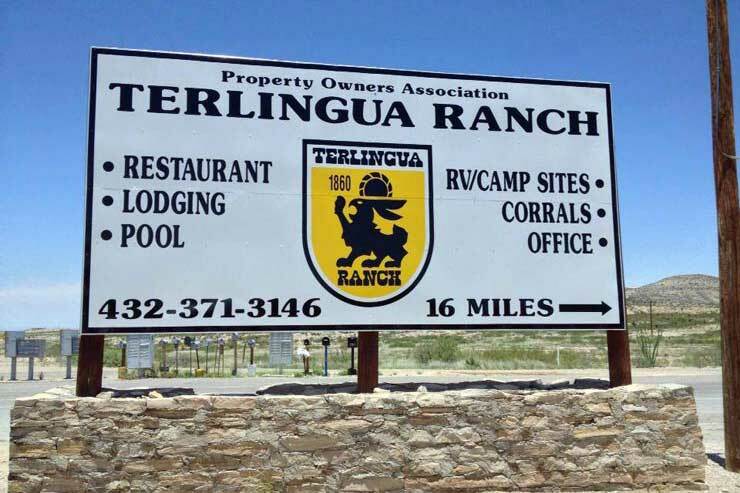 The house is tucked away privately on the corner of five acres with plenty of room for enjoying a campfire, viewing the night sky and watching an amazing sunrise. 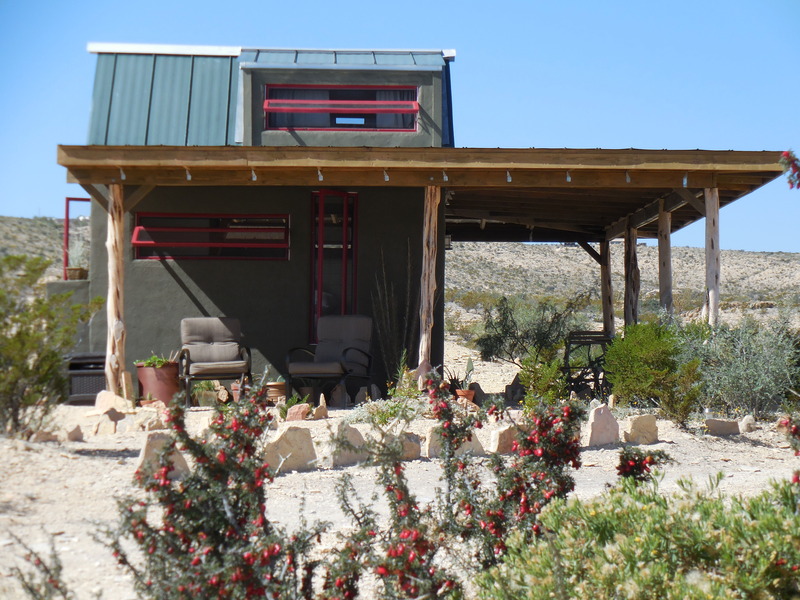 Come experience tiny house living powered by the sun.